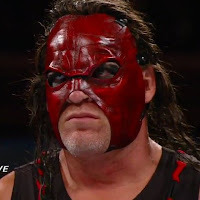 Kane was recently a guest on The Steve Austin Show and he discussed his working relationship with The Deadman. He explained that when he was in developmental, he felt nervous about the character. His mind was put at ease when he was convinced that The Undertaker would do whatever it took to make the character work.